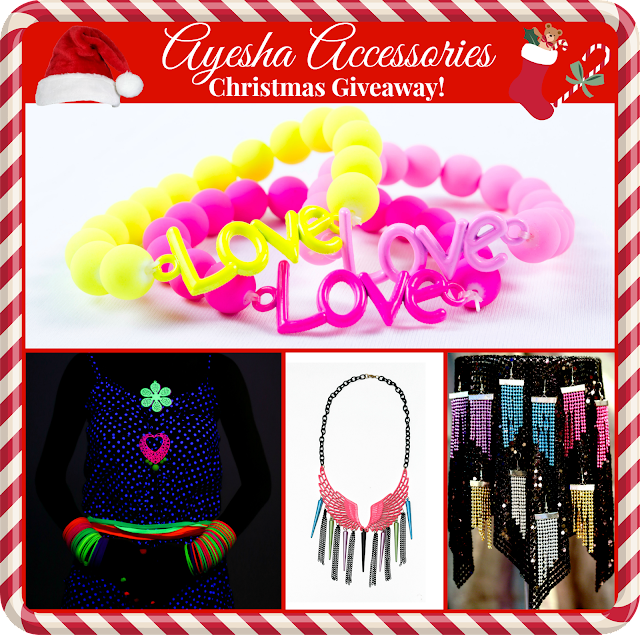 Ri(t)ch Styles : Indian Fashion, Beauty, Lifestyle and Mommyhood Blog: Ayesha Accessories Christmas Giveaway! Entries will be validated before the winners are declared. Giveaway open only in India. Ends on 27th December 2013! done all the steps... its an amazing giveaway.. wish to win....!!!!! done!! keeping my fingers crossed for this one..! !